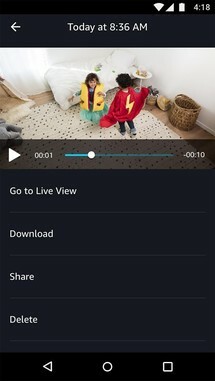 The Cloud Cam app is the control center of your cameras. 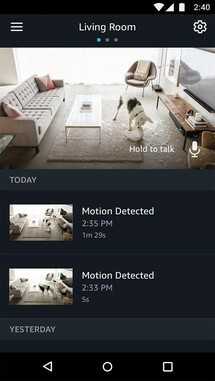 You can add the cams you got, rename them, view the live stream if you want to drop in and check something, and activate two-way audio to talk to your kids or anyone at home, calm your pets, or scare an intruder. You also get notifications for motion alerts with the option to replay, download, share, or delete the automatically recorded videos. 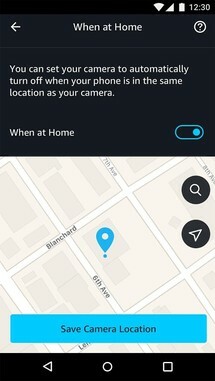 The app should also let your manage person alerts plus viewfinder zones to exclude areas you don't want to be monitored. 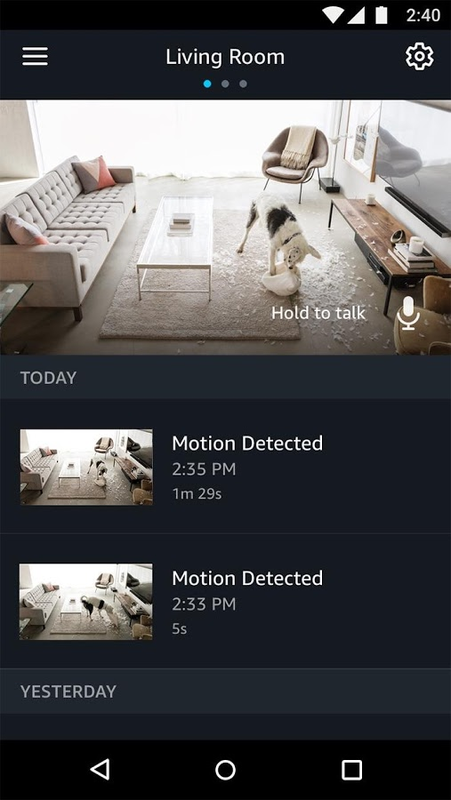 Plus, you can use your phone as a presence detector and automatically turn off recording when you're home for privacy. 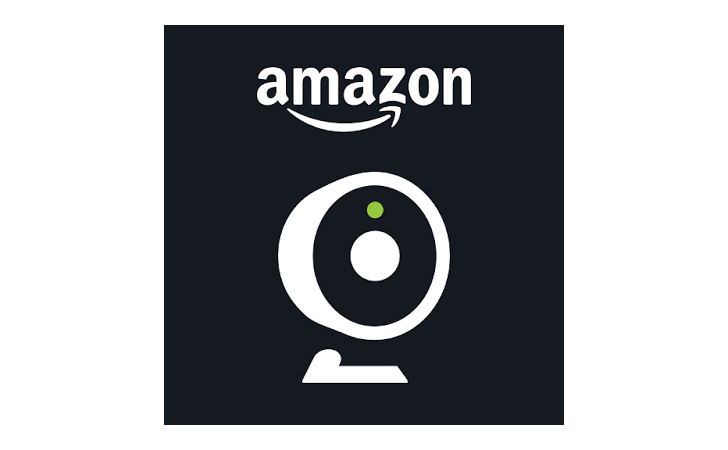 The Cloud Cam app is free, but you'll obviously have to grab at least one cam from Amazon to be able to use it.